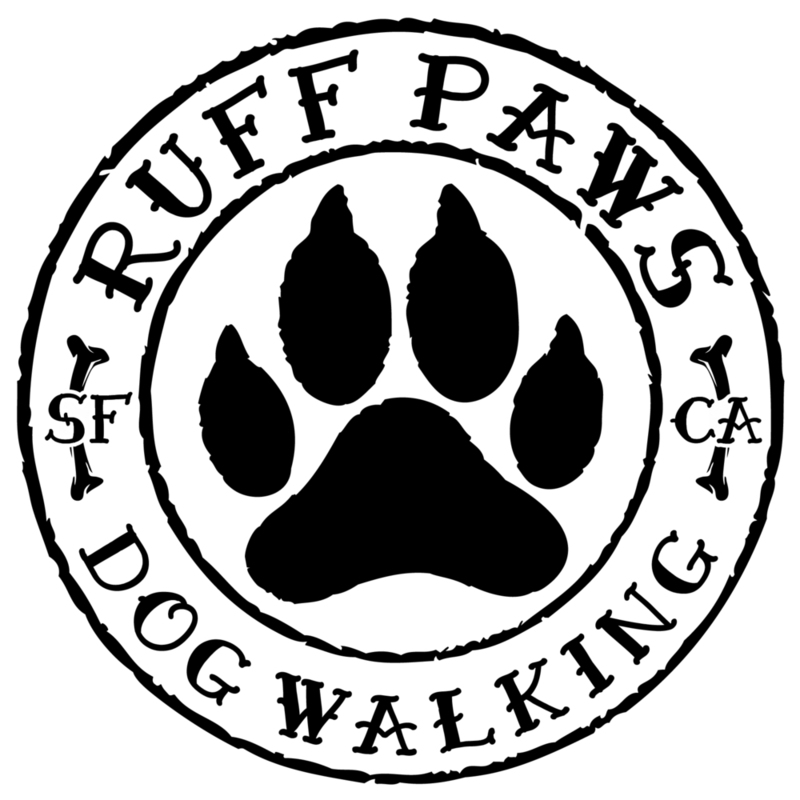 Ruff Paws is a San Francisco dog walking experience unlike any other, founded by dog enthusiast Michael Johnston. His years of experience working with dogs for various companies in the Bay Area spurred him on to create Ruff Paws. After having witnessed their short comings as well as strengths, he decided it was time to branch out, begin his own adventure and create a brand new approach to dog walking!! We provide SF with daily dog walks that are affordable, reliable and personal. All of our walks are safe, playful, and structured so your dog gets the most out of their daily routine. We look forward to making your day easier by instilling and reinforcing proper group behavior techniques as well as plenty of stimulation, so by the time you get home, your pup will have been exercised, socialized and most certainly loved.